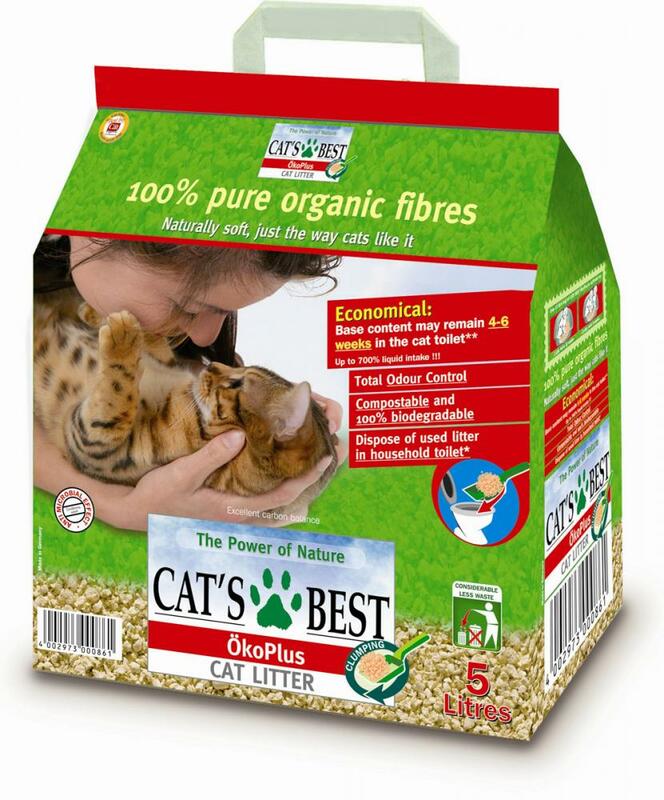 Cat's Best OkoPlus is the only wood based, clump-forming, biodegradable cat litter on the market. 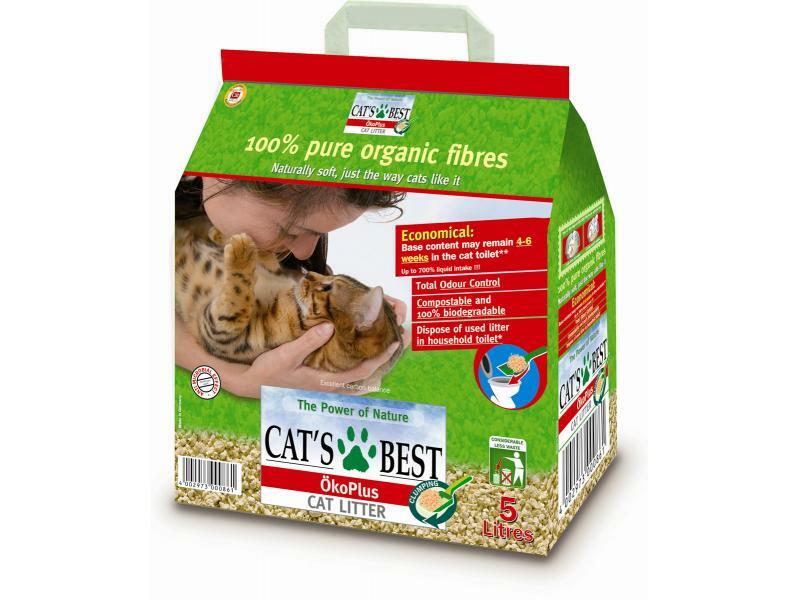 Made from 100% pure organic fibre, it binds liquid and odour effectively inside the fibre and boasts up to 3 times higher yield than mineral-based cat litters. 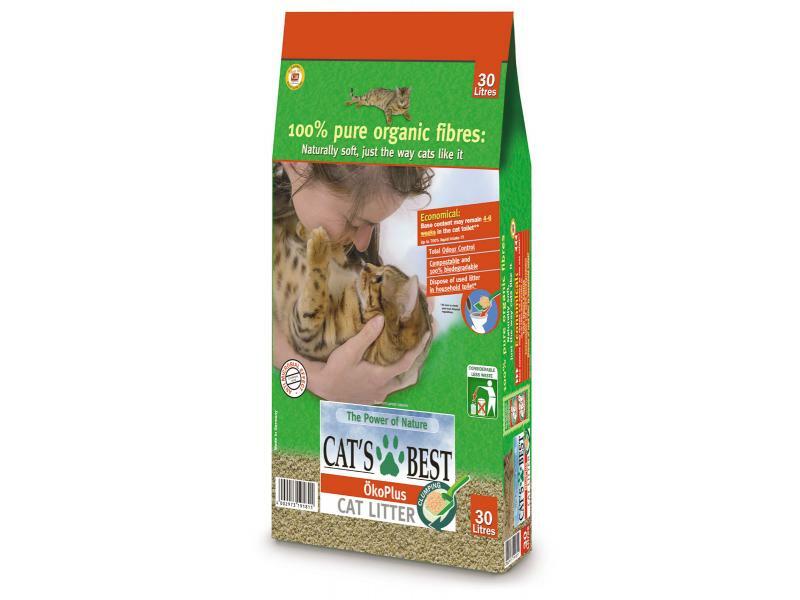 It is compostable and 100% biodegradable, and, depending on local disposal laws, can be disposed of safely via your toilet in small quantities. 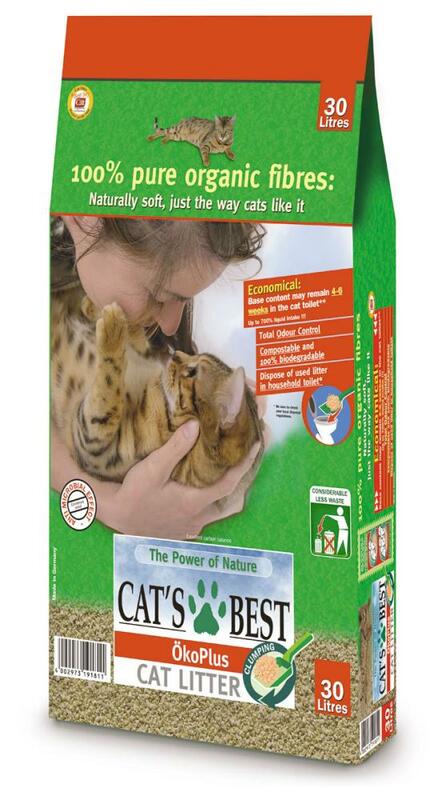 There are currently no questions for Cats Best Okoplus Wood Clump Cat Litter - be the first to ask one!